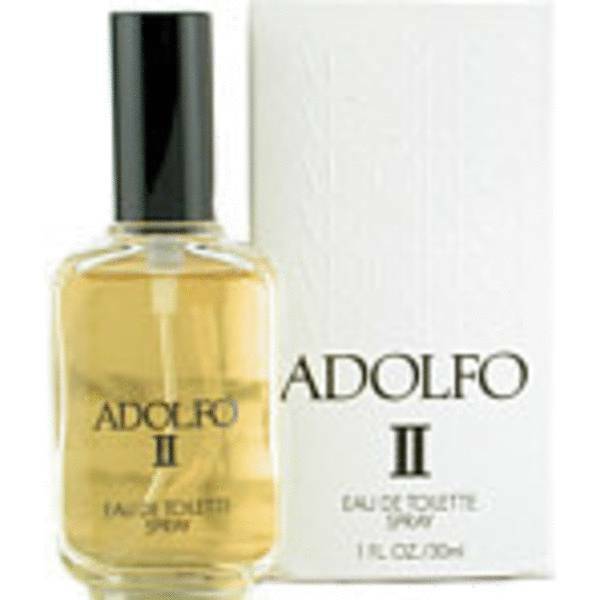 Adolfo Ii Perfume by Francis Denney, Delight in the whimsical feminine scent that is Adolfo II, a women’s fragrance by Francis Denney . Full of rich florals and sweet confections, this sensual blend makes for a perfect treat to wear night or day. Iris and jasmine are the defining white florals of the perfume, making for a fresh, light blend that’s exceedingly refined. The addition of cedar adds a more natural, woodsy element to the mix, while the vanilla base encapsulates it all with its sugary, Read More Read More warm undertone. Overall, this intoxicating aroma is bound to have heads turning during any occasion, making it the staple item to add to a morning beauty regimen. Designed after her many years in the beauty industry, Francis Denney created this magical fragrance to suit the sophisticated ladies of a bygone era. Created in her old perfume house and released in 1981, this scent is one of almost 20 perfumes in her decades-long fragrance line that continues to enthrall customers to this day. All products are original, authentic name brands. We do not sell knockoffs or imitations.